One of the biggest problems that any Pagan who has been on the path for a period of time confronts is trying to explain just what Paganism IS. But it is important to understand that this is the definition that works for me. It will not necessarily be the definition that works for somebody else. You see, Paganism means different things to different people. Ask ten different people to tell you what Paganism is, and you will get ten different answers. Any and all of them could be correct. Paganism can be a religion, it can be a philosophy, it can be a way of life. As a movement, it is not unified, centralized, structured, or highly organized…which is one of the major reasons it appeals to a lot of people. Most Pagans tend to be a pretty independent group of people, and they don’t like being told what to think or how to believe. Some Pagans like being a part of a group (such as a coven), while others prefer to remain solitary. For some, it’s an opportunity to put their faith into a cause that is truly important to them, whether it be feminism, ecology, democracy, diversity, or whatever. For others, it’s a form of escapism – getting away from rules, rigidity, authority, dogma, anarchy, patriarchy, etc. Some like the idea of going back to “olden ways”…of practicing the faith of their ancestors, of following traditions that have been handed down over time. Many find that traveling the Pagan Path lights an “inner spark” within them…they feel a sense of acceptance, of belonging. They find within the craft a sense of themselves that they could not find anywhere else. But regardless of the reasons why a person decides to practice a Pagan spirituality, one thing that I have found to generally be true in regards to such is the feeling of having been “called” to Paganism…as I say, one does not seek the Path; rather, the Path seeks you. One does not “become” a Pagan so much as “come home to” Paganism. 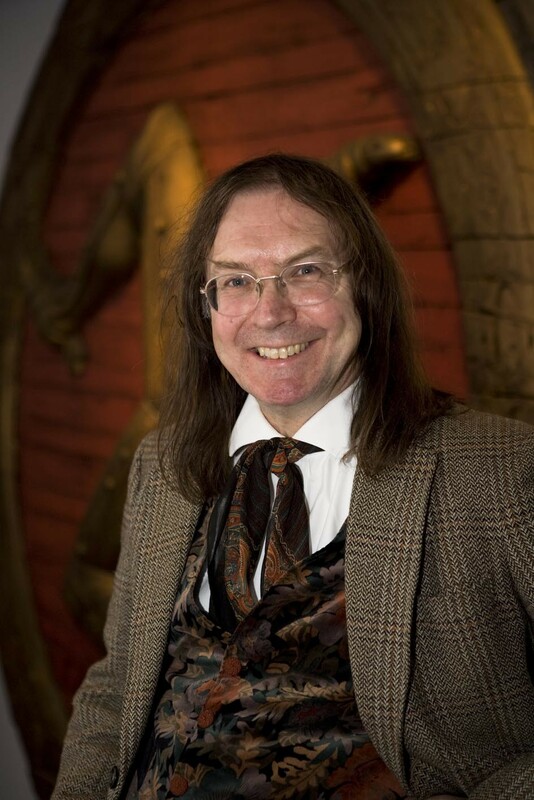 Probably one of the best known and most popularly discussed scholars of Paganism today is Ronald Hutton, a professor of history at the University of Bristol and an occasional commentator on the history of Paganism in the British Isles. He has written a number of books on the subject, the best known of which is probably The Triumph of the Moon, in which he examines the development of Wicca as a Pagan religion. Other books by Hutton include The Pagan Religions of the Ancient British Isles, The Stations of the Sun, and his most recent book, The Druids. Whether you like Hutton, or hate the guy… he’s definitely worth reading. The main reason I bring up Ronald Hutton is because it is his work (for better or for worse) that often gets quoted in defining Paganism. Most leaders and teachers do agree with Hutton’s basic explanations of Paganism. 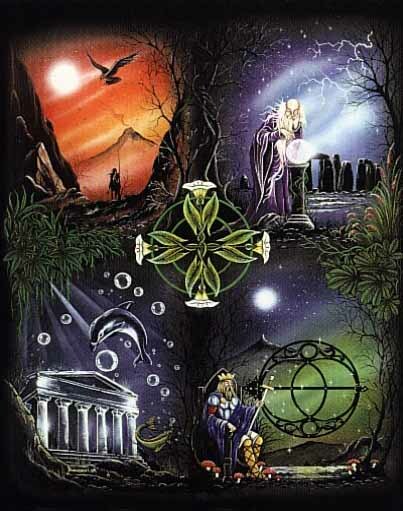 In his study of the pagan religions of the British Isles, Hutton observes that we in contemporary times actually know very little about the pagan religions of the ancient British Isles (which are often looked to as much of the source for modern-day Paganism). Much of what we thought we knew has been demonstrated to be wrong, or cannot be proved. This can indeed be unsettling for those who have come to view such knowledge, beliefs and practices as being “the gospel” of Paganism. The harsh reality is that contemporary Paganism cannot and should not make any true claim to representing ancient religions. Rather, today’s Pagans draw upon a heritage of history, folklore, mythology, literature, art, and archeology to reconstruct the essence of ancient Paganism, especially for contemporary interests and needs.